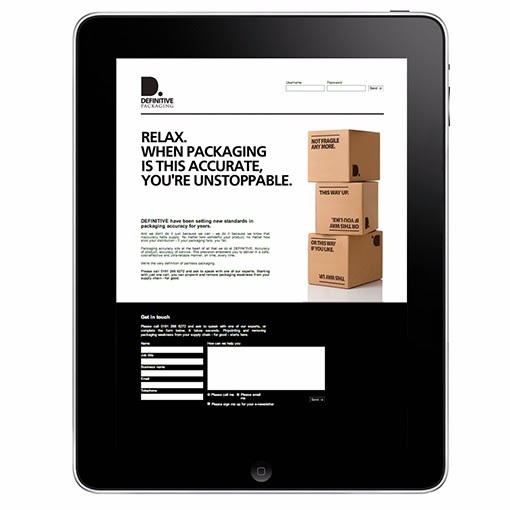 This single page captures the essence of the Definitive Packaging business in just a few words. RELAX. WHEN PACKAGING IS THIS ACCURATE, YOU'RE UNSTOPPABLE. Definitive packaging's obsession with accuracy is legendary. So the distribution network is safe. And now that the brand stands for that one motivating and compelling thing - customers know why to choose them (and they do).